Our products are available on consignment or can be purchased online using our convenient wholesale page. To access our wholesale prices, please complete the form below. Upon receiving your request, we will provide you with your login password.  If interested in our consignment program, please email matt@ctqbait.com. Thank you! We will contact you shortly with your access password.